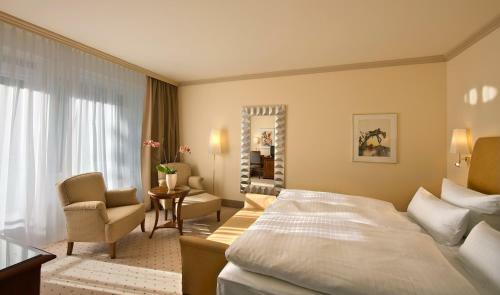 This 4-star hotel is just a 10-minute drive from the Kurfürstendamm shopping street and 1 underground stop from the ICC Messe exhibition grounds. The hotel features wellness facilities and has a garden terrace. 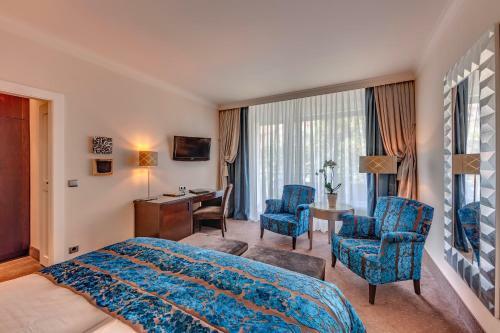 Its soundproofed rooms and suites feature a balcony or terrace and original works of art. Guests can relax in the Kastania’s small wellness area and enjoy different treatments at the beauty salon. Holiday apartment 276812 The roof duplex, 70 sqm with 10 sqm roof terrace has two levels, connected with an open staircase. She is in the 5th Floor of an apartment building. The elevator goes up to the 4th Floor. Holiday apartment 276813 Peacefully located, newly built top floor maisonette with a balcony is located in the famous villa district of Westend, centrally in the western part of Berlin. 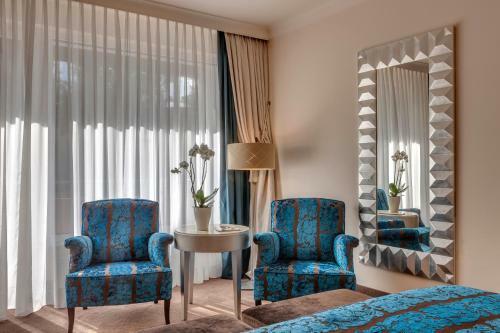 Hotel Villa Kastania price per day from €117 This 4-star hotel is just a 10-minute drive from the Kurfürstendamm shopping street and 1 underground stop from the ICC Messe exhibition grounds. The hotel features wellness facilities and has a garden terrace. Its soundproofed rooms and suites feature a balcony or terrace and original works of art. Guests can relax in the Kastania’s small wellness area and enjoy different treatments at the beauty salon. 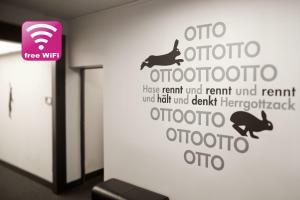 StadtRaum-Berlin Apartments Charlottenburg price per day from €50 Located at different addresses in Berlin’s Charlottenburg district, these apartments offer free Wi-Fi, fully equipped kitchens and washing machines. Public transport services and restaurants are within 600 metres. 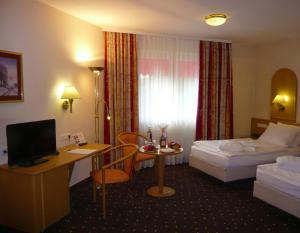 A flat-screen TV and DVD player are provided in your apartment at the StadtRaum-Berlin Apartments Charlottenburg. Apartments feature smart wooden flooring, solid wood furniture, and high ceilings. 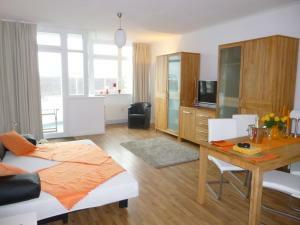 Comfort Apartment in Berlin Westend price per day from €63 Just a 5-minute walk from the International Congress Centre, the Berlin Exhibition Grounds and the Central Bus Station 'ZOB', this modern, open-plan apartment enjoys a convenient location in West Berlin. A flat-screen TV, balcony and free WiFi are included. 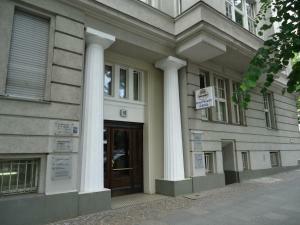 The Comfort Apartment in Berlin Westend includes a kitchen with an oven and dishwasher as well as a dining area. 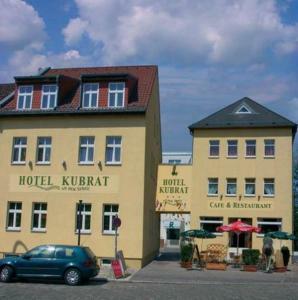 Several grocery shops are right outside the apartment on Kaiserdamm street.